The term 'App' has come to stand for many different kinds of programs. This list defines type of apps associated with Google Tools and how they are used. Document Apps Additional functionality for your Google Documents. Once you have engaged an Add-on, it will be available to you in all your Docs. STEP 1) Open a new Google Spreadsheet. 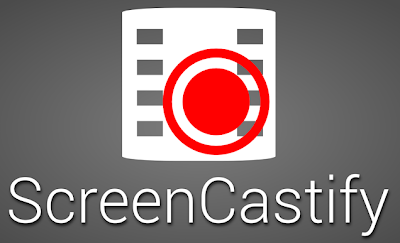 Spreadsheet Apps Additional functionality to your Google Spreadsheets. Once you have engaged an Add-on, it will be available to you in all your Sheets. STEP 1) Open a new Google Spreadsheet. 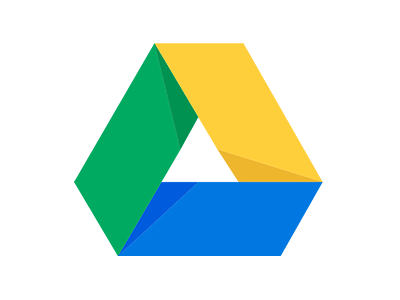 Drive Apps Applications linked to your Google Drive. These programs will typically save work into a Google Drive folder STEP 1) Open Google Drive. 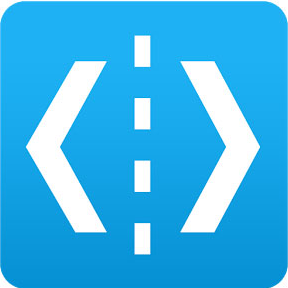 To open a Drive app, if you don't see the Apps bookmark, right-click on the bookmarks bar and click Show Apps Shortcut. 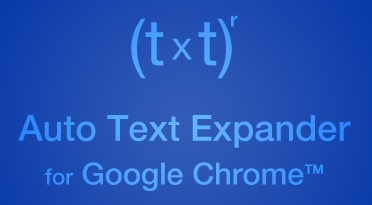 Chrome Browser Extensions Extensions add functionality to the Chrome browser. The extension may need additional permissions to access your account. STEP 1) To access installed Extensions, Click the three lines in the upper right of Chrome Browser. STEP 2) Navigate to Settings. STEP 3) Click Extensions on the left. Android Mobile Apps These are Mobile apps, specifically for the Android platform. Apple iOS Mobile Apps These are Mobile apps, specifically for Apple's iOS platform. Additional functionality for your Google Documents. Once you have engaged an Add-on, it will be available to you in all your Docs. Easy Bib An automatic bibliography app that easily changes links, books, and articles into MLA, APA formats and more. 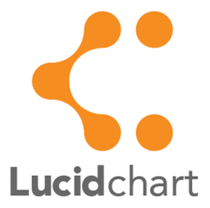 Lucid Chart A better, simpler way to create flow charts, maps, Venn Diagrams and much more. Power Thesaurus A simple way to browse a word and find other words with the same or opposite meaning. VexTab An easy way to create music notations in Google Documents. MindMeister Able to turn any bulletpoint list into a mind map for easy visualization. 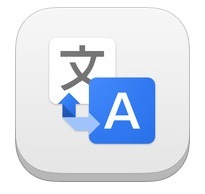 Translate Translate text between languages without switching tabs. Charts A simple way to add charts into your documents. Texthelp Study Skills Highlight specific areas of text in your document and extract the highlighted areas elsewhere to review later. Merge Merge by MailChimp lets you send to a list of emails directly from Google Docs and Sheets. 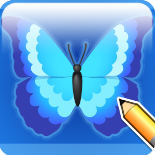 Kaizena Kaizena makes it easy for teachers to give high quality feedback on student work - simply highlight and speak to give verbal feedback, or attach reusable resources for common problems. Avery Label Merge Creates a mail merge using a Google spreadsheet for merge data. You can print the Google document it creates, which is properly formatted for a selected Avery product. Highlighting Tools Create complex math and graphs directly from the sidebar in your Google Doc. Draftback Draftback lets you play back the revision history of any Google Doc you can edit. Additional functionality to your Google Spreadsheets. Once you have engaged an Add-on, it will be available to you in all your Sheets. Photo Gallery Auto add all photos from a single album into a slide deck. formLimiter formLimiter automatically sets Google Forms to stop accepting responses after a maximum number of responses, at a specific date and time, or when a spreadsheet cell contains a specified value. These Apps can be added to your Google Drive. The content created by these apps will generally be store in your drive. Google Drive Templates Of all the apps this is the most useful, you can submit or use Drive templates that have already been created. Extensions add features and functionality to the Chrome Browser. 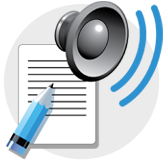 Speakit Reads the text on a web site for you. Google Classroom Gets you to the webpage your Teacher shares with your class. Dualless Splits your browser window into two, allowing for a dual-monitor like experience. uBlock Origin Ad and malicious script blocker. Draftback Allows animated playback of Google Doc versions. LucidPress Print and Digital Graphic Publisher. 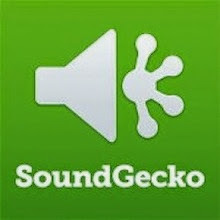 SoundTrap Music Recorder and Creator. These Apps can be added to your Android Smart phone or tablet. Google Search This app access Google Search connected with your Google account. These Apps can be added to your iPhone or iPad. Google Search App This app access Google Search connected with your Google account.